The Nation spotlights the senators, amendments, activists and organizations most likely to derail healthcare reform efforts. 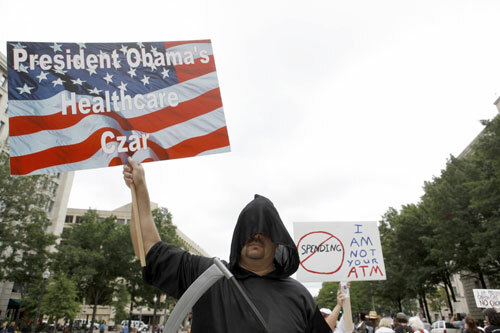 As soon Democrats as unveil their plans to reform healthcare the far right fringe makes its presence felt at town hall meetings, in Washington and all over the cable news landscape. Peddling lies and using fear tactics, these extremists help to create myths (such as “death panels” which can order the expiration of your loved ones) that endure in some conservative circles to this day. 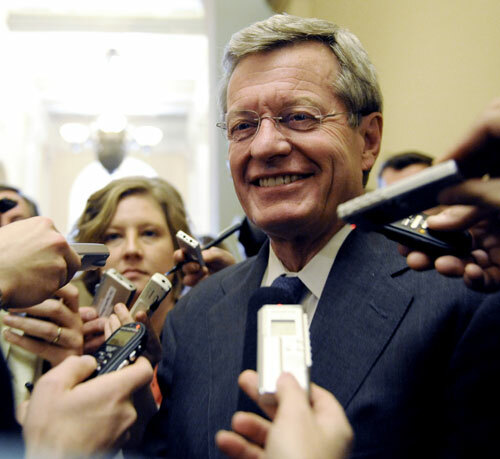 Arguably no single US senator slows down the reform process more than Montana Democrat Senate Finance Committee Chair Max Baucus. He holds up passage of the bill his committee by fruitlessly trying to court Republicans and repeatedly neutering or killing progressive healthcare reform proposals. The Senate Finance Committee finally votes on their version of healthcare reform and as expected, they strip the bill of its most vital component–the public option. 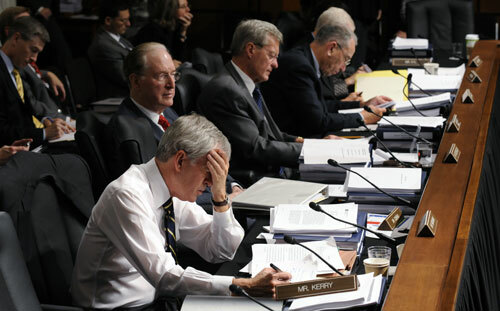 Most Democratic amendments fail to win a single Republican vote proving Baucus’s tactics were largely a waste of time. 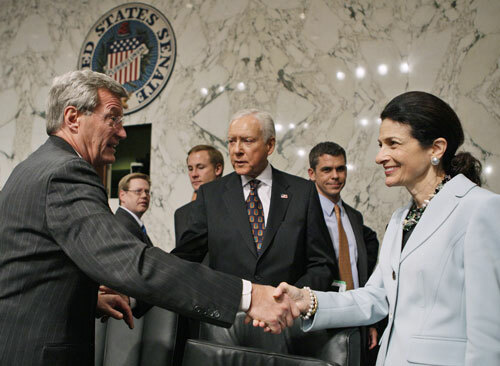 The healthcare bill finally makes it out of the Finance Committee with significant fanfare drummed up by a single GOP vote in favor of the proposal from “moderate” Maine Republican Olympia Snowe. However, Snowe makes it clear she is unlikely to support reform once it reaches a full Senate vote and goes out of her way to discredit the public option. 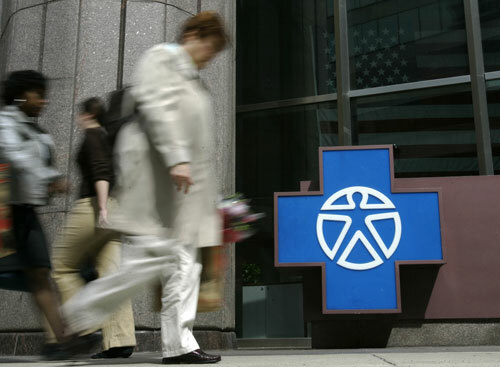 Few doubted the health insurance industry would throw considerable weight in opposition to reform, but many observers are surprised by their clumsy and ill-timed efforts. While successful at lobbying sympathetic congressmen behind the scenes, their public campaigns been widely derided. 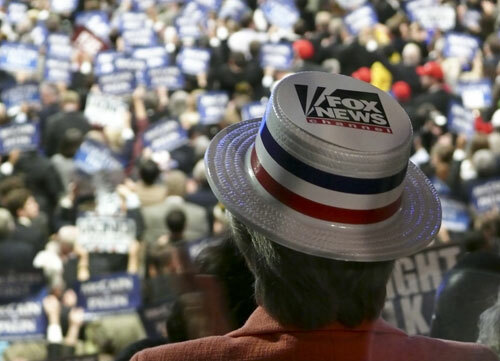 Leading the charge to discredit and destroy healthcare reform is right-wing cable “news” network Fox. Its slate of commentators, the most vocal of which is Glenn Beck, prove incredibly adept at spreading misinformation about what healthcare reform really consists of. 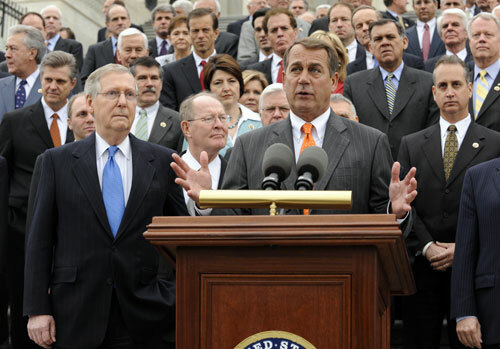 Republican Senate and House leaders Mitch McConnell (pictured center, left) and John Boehner (pictured center, right) have yet to produce a viable alternative to the Democrat’s healthcare reform plan–but that hasn’t stopped them from repeatedly trashing the process and vowing to oppose whatever bill their opponents produce. Just as healthcare reform seems to be inevitable, the man who represents a party of one insists he will bring the process to a halt. 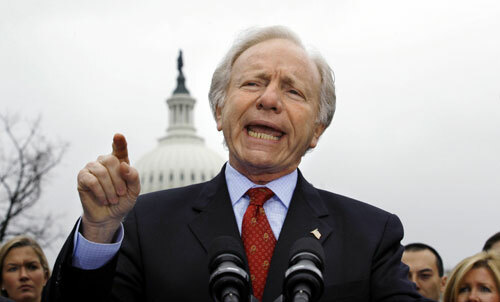 Joe Lieberman (I-CT) who normally votes with Democrats, says he will join a GOP filibuster of any bill that includes a public option. He cites a concern for deficit growth even though virtually all reputable, non-partisan scoring says the public option will actually decrease the deficit. 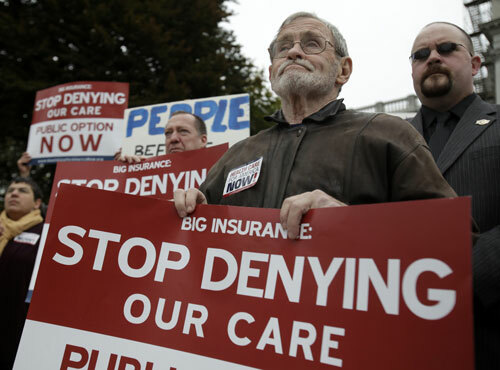 Progressives consider healthcare reform’s narrow passage in the House a major victory. But supporters of women’s rights suffer a serious blow when conservative Democrat Bart Stupak tacks on an amendment that prevents any healthcare plan financed in any part by affordability credits from covering abortion care. Despite the seemingly never-ending stream of attacks from the opposition, progressives must not forget that healthcare reform is closer to becoming law under President Obama than any of his predecessors. 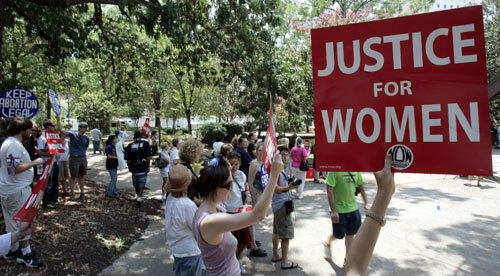 We must fight now more than ever to insure that not only the bill passes but that the best version of it does.